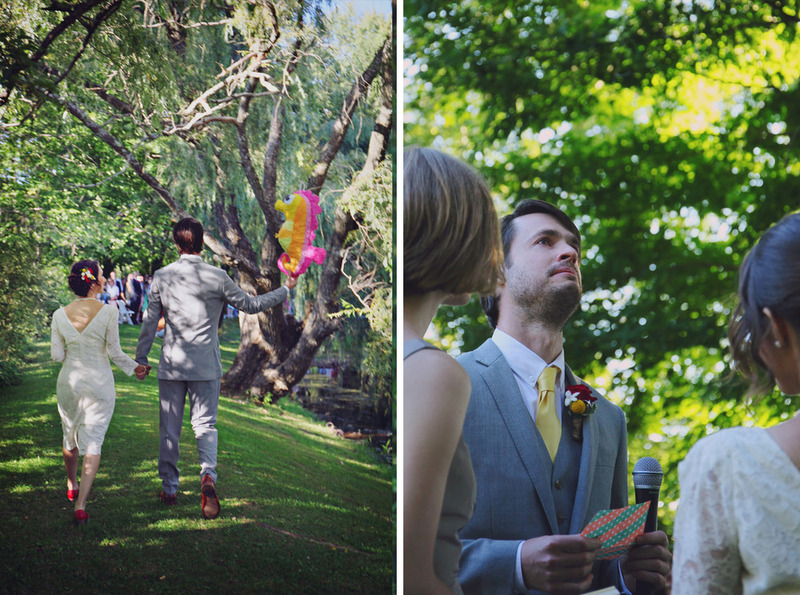 nathalie & joseph // cooperstown, ny wedding — Carly Romeo & Co. I have to admit that I was a little bit nervous when I woke up the morning of Nathalie and Joseph's wedding; because they planned their wedding from abroad, I hadn't met them in person yet, and I'd never visited the NY State Park where they were holding their shindig. However, the drive to the site was extremely calming, because upstate NY is gorgeous anytime and on this day in particular the weather was PERFECT. And once I got there, I realized that this was a wedding that I would not only LOVE photographing, but one that I would love to attend in general. 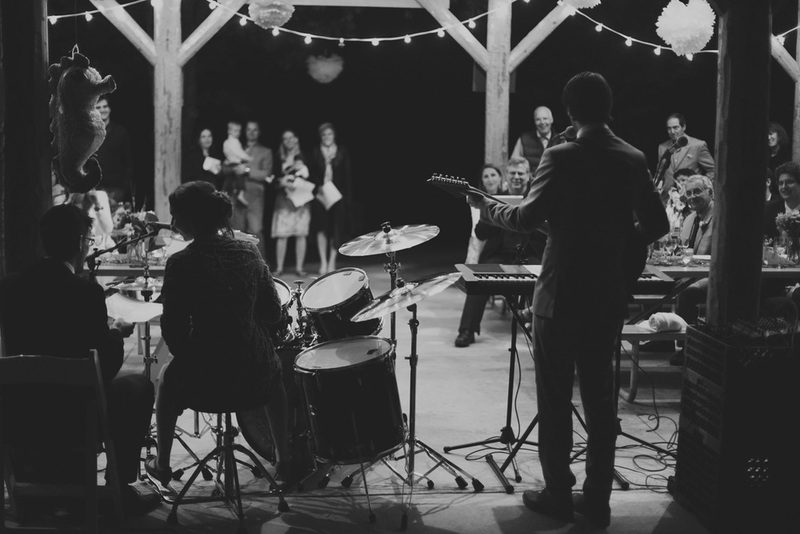 It's hard to describe when a couple has a great vibe (without sounding trite), but these two have an amazing vibe that extends to include their families and friends...and by the end of the night was immersing this photographer, too! You know you're at a great event when you suddenly look at your watch and it's 11pm--and you don't want to stop taking photos! Nathalie and Joseph, thank you so much for including me in this epic, wonderful, love-bubble of a day. Everyone else, if you like these photos, please leave some love in comments! Then it was time for family/friend "formals". We were feeling the love (and the creative energy!) big time. Favorite part of the evening: Nathalie and Joseph sang a song together! Very rock and roll and very sweet.